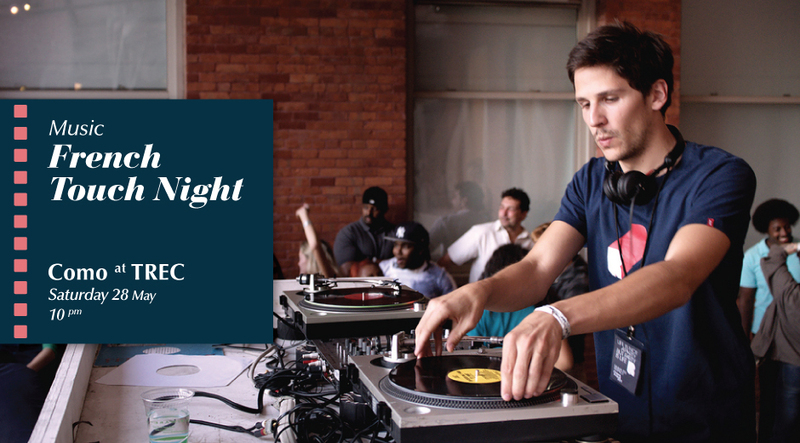 The revamped French Arts & Film Festival is coming to town but this time as Le French Festival 2016. The name change signifies that more interesting events are set to take place next month onwards and these range from the acclaimed French films being shown at the cinema, attending special French-themed concerts and performances, to making your own French-inspired cocktails and more! Oh-la-la, sounds great doesn't it? So brush up on your French, and check out these exciting activities happening from 12 May 2016 onwards! Returning for the 15th edition, 14 French films will be screened at selected GSC locations where among them eight films are adapted from novels. 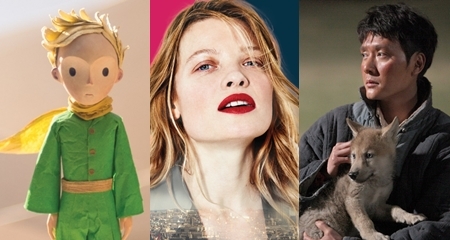 Look out for "The Little Prince"; a 2015 animation movie based on the popular French novel "Le Petite Prince", the Chinese language French film "The Wolf Totem" starring Feng Shaofeng, and the love story "The Princess of Montpensier" starring French icon Mélanie Thierry. Catch the movies at Klang Valley from 12 to 29 May at GSC Pavilion KL, GSC Mid Valley Megamall, GSC Nu Sentral and GSC 1 Utama. The films will then be screened at Penang from 2 to 12 June at GSC Gurney Plaza. Admission tickets for the Le French Festival 2016 movie screenings at GSC are the standard GSC movie ticket pricing. 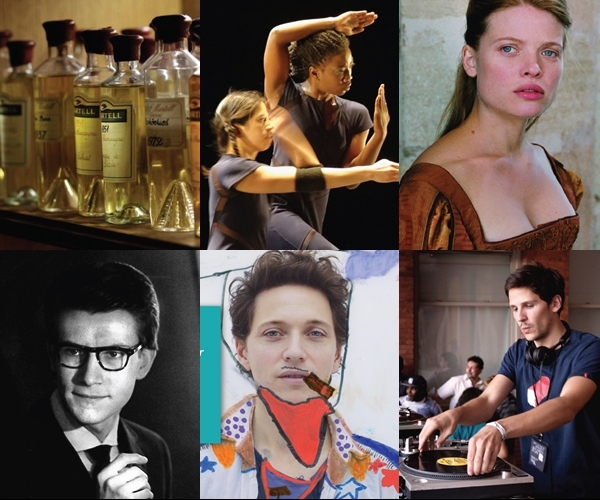 Well-known French actress Mélanie Thierry will be hosting a Q&A session after the screening of the beautiful historical film “The Princess of Montpensier” directed by Bertrand Tavernier in 2010. This sumptuously intelligent film that won the best costume design César in 2010 is based on a novel by the classical writer Madame de La Fayette and oscillates between reason and passion, loyalty and desire. You might event recognise her from her roles in the Hollywood films "Babylon AD" and Terry Gilliam's "Zero Theorem". 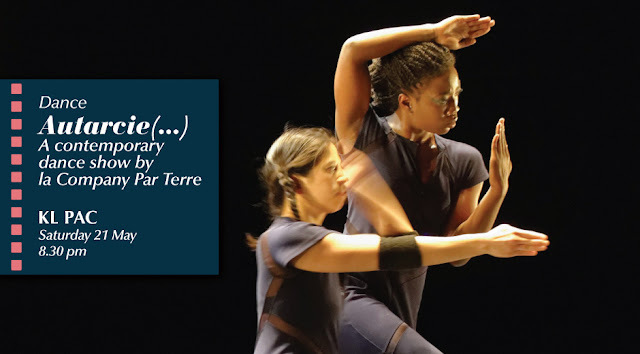 For 50 minutes, come see four talented dancers coming together to devise a warrior dance directed at the audience with elements of hip hop, tribal and contemporary dance. Tickets are priced at RM45 (RM35 for AFKL members). Visit www.ticketpro.com.my to get your tickets. 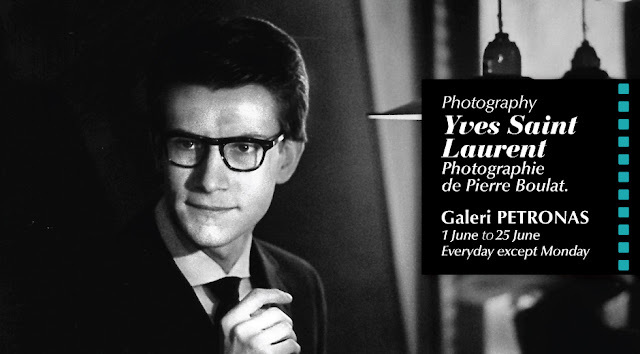 Almost everyone has heard of the fashion icon, Yves Saint Laurent. Come see him through the lens of French photojournalist Pierre Boulat through 49 stylish black and white photographs. Best part? The admission is free. As part of his first Asian tour, Raphaël is stopping by in Malaysia for a special acoustic concert featuring a duet of guitar and piano. 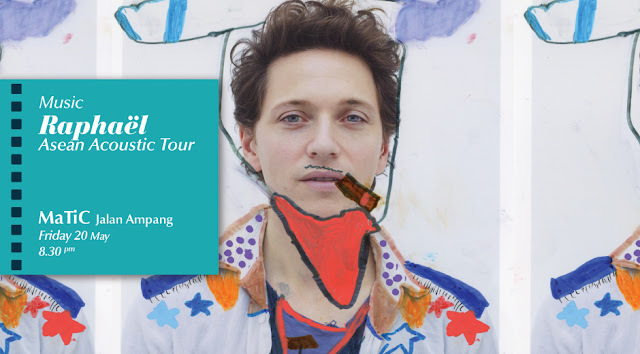 As the musician cites David Bowie, Bob Dylan, Alain Bashung, Renaud, Barbara as his inspirations, you know it's going to be an interesting show for sure. Also joining him is a 30-child choir from the Young Choral Academy and le Lycée Français de Kuala Lumpur will who will be on stage alongside Raphaël. The French film "Eden" which will be screened at the film festival, will also have some of its scenes featured on the walls of COMO for this French electronic/house themed night curated by a DJ. In conjunction with the upcoming Euro Cup 2016 France, a French atmosphere will be created at Publika for a whole day dedicated to football, music, food and much more! From 5pm to 11pm, ten Malaysian bands and one French band will play at stage at The Square with the famous French-Malaysian artist Sona One. Stay on for a live screening of the Iceland vs Hungary match at 11:30pm. 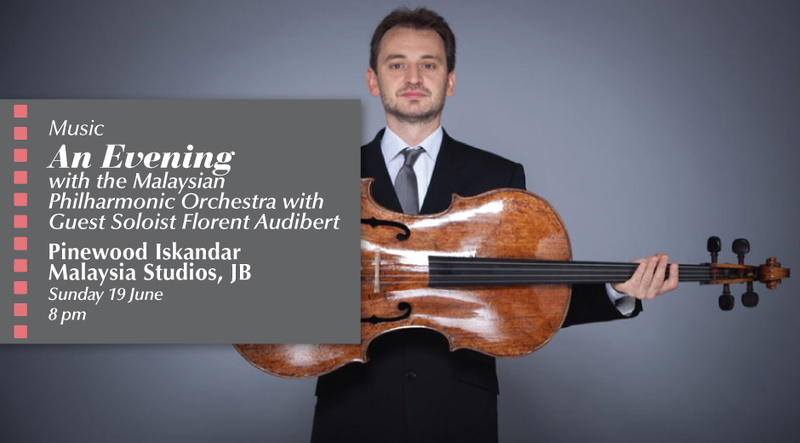 This year, Le French Festival brings a concert to Johor for the very first time. With an Arabian Nights theme, the Malaysian Philharmonic Orchestra (MPO) will feature guest soloist Florent Audibert. 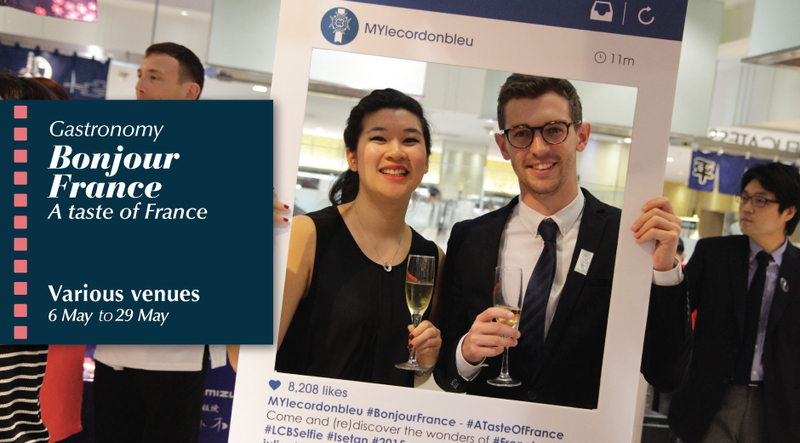 If you like French food and wine then don't miss this two-week event where the general public will have the opportunity to (re)discover the wonders of French gastronomy in selected premium retail chains including Isetan of Japan (from 1st edition), GCH Retail (Cold Storage, Mercato, Jasons Food Hall), Jaya Grocer and Village Grocer. Visitors to Isetan KLCC will have opportunity to indulge in well-loved French delights in a pop-up French café and attend cooking demonstrations hosted by Le Cordon Bleu. On the weekend of 13 to 15 May, there will be a French Marché at Publika Mall, where visitors will be spoiled with food and wine tasting opportunities. 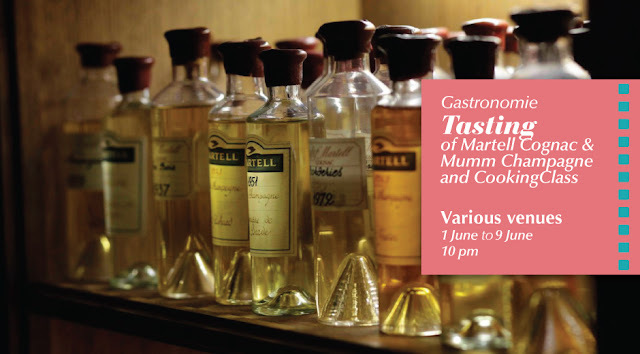 If you like to drink then make your way to three champagne and cognac tasting sessions organised at Neo Tamarind restaurant in Bukit Bintang, at Elegantology restaurant in Publika and at the Ritz-Carlton Hotel. If you like to drink AND make your own drinks, then go for the mixology workshop to learn how to make your own cocktails at Como bar in TREC.